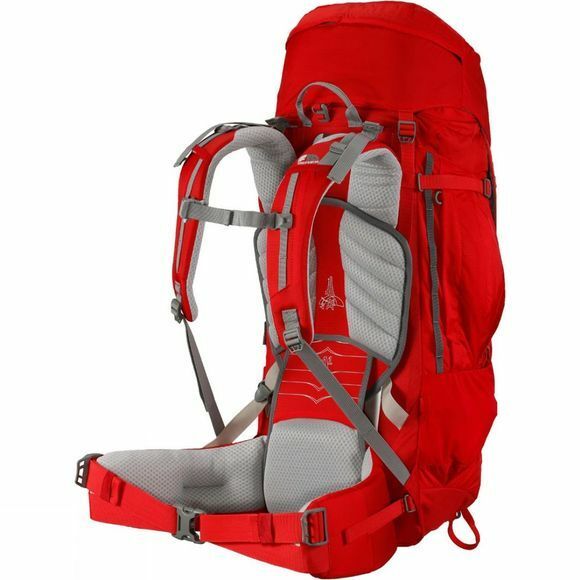 The F10 PCT 50:60s Rucksack from Vango is the ultimate in multi-day packs. 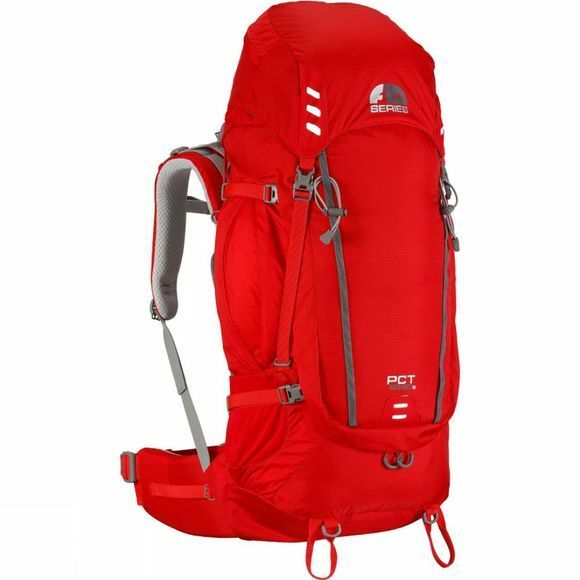 Inspired by the Pacific Crest Trail, the F10 PCT 50:60s Rucksack from Vango has been designed as the ultimate long distance, multi-day trekking rucksack with a strong ripstop nylon shell. Featuring our top of the range A1 back system it offers fantastic stability and load balance whilst retaining ventilation even in the hottest conditions. The clam-shell opening offers direct access to the body of the pack making it quick and easy to find your essentials while the floating lid and customisable rigging allows you to carry additional items or keep them on hand. Zipped access via the front of the pack.